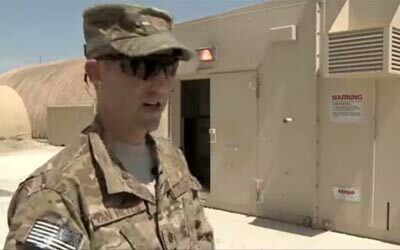 With the installation of a new armory on Bagram Airfield, dozens of volunteers banded together to move hundreds of weapons across Camp Cunningham to their newer, more secure location. 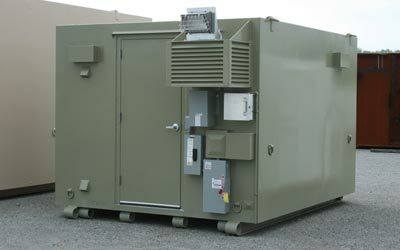 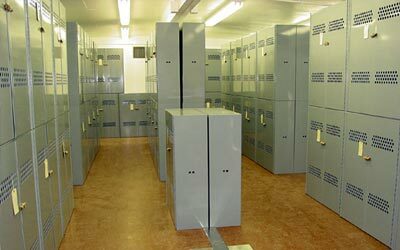 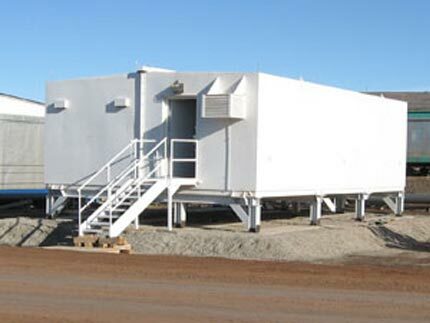 An installation needed secure weapons storage facilities while their permanent structures were being built. 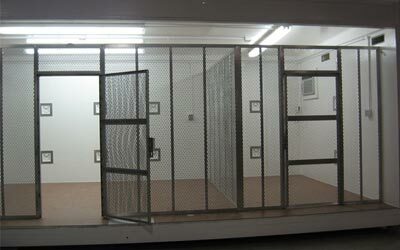 They recognized our portable armories as a quick, cost effective solution and were able to later use these assets elsewhere. 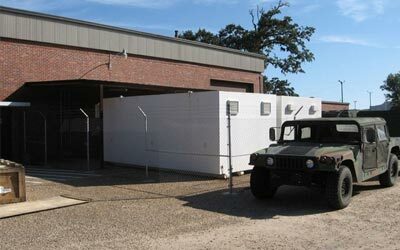 A tactical maintenance facility installed a portable armory outside their maintenance facilities in order to secure detached 249’s and M2’s while the tactical vehicles were under repair.